Salt crystals gently, but effectively, removes dead skin, stimulates microcirculation and improves the appearance of skin. 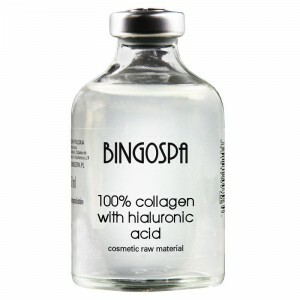 BingoSpa Peeling helps get rid of them, revealing a new and healthier skin. It also improves microcirculation - after use skin is smoother. 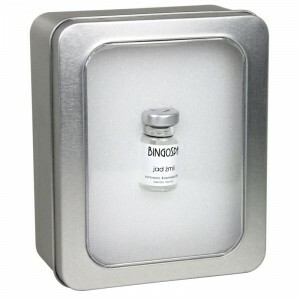 Because scrub cleans it deeper than the usual washing, it is thus better prepared for the absorption of active substances contained in skincare preparations feet BingoSpa. Does not contain any artificial colors or fragrance compositions. 50 g of preparation applied to damp hand or sponge, gently massage the feet for approx. 5 minutes. after the foot rinse under running water and dry. 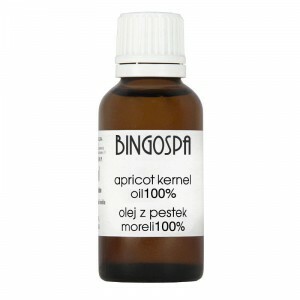 Preparation BingoSpa for softening the horny layer of skin on the feet by the action of AHA (alpha-hydroxy acids), and extracts and vegetable oils with softening and moisturizing agents.